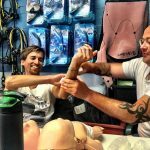 As a scuba professional for over 17 years, Marc has a wealth of experience in the dive industry; since 2003 he has trained hundreds of candidates that have gone on to successful lifelong careers. 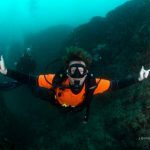 He has logged over 4000 dives to date and is certified in mixed gas technical diving, semi-closed and closed-circuit rebreather diving, full cave diving, gas blending, he’s registered as a ScubaPro service technician and has received numerous PADI ‘recognition of excellence’ awards over the years, the most recent being only 3 months ago! 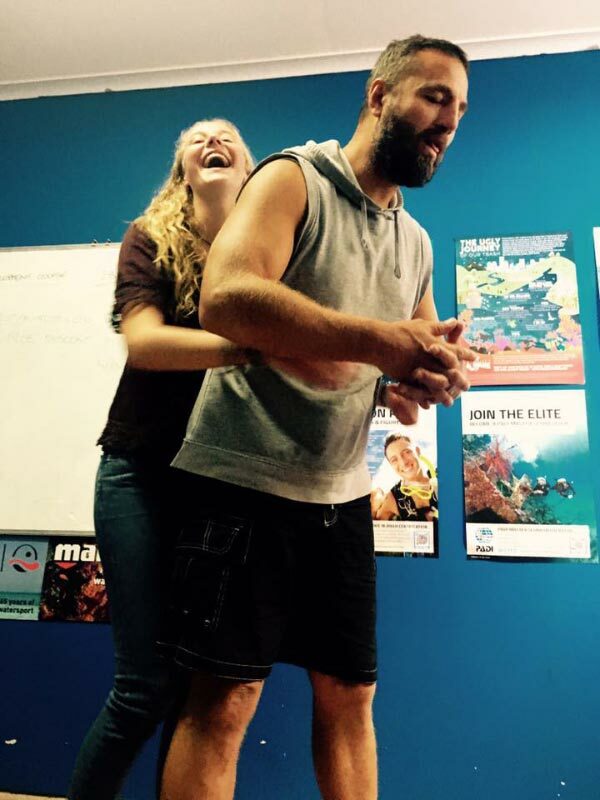 He is the Director of Professional Training at Sundive and full-time resident PADI Course Director at the facility. 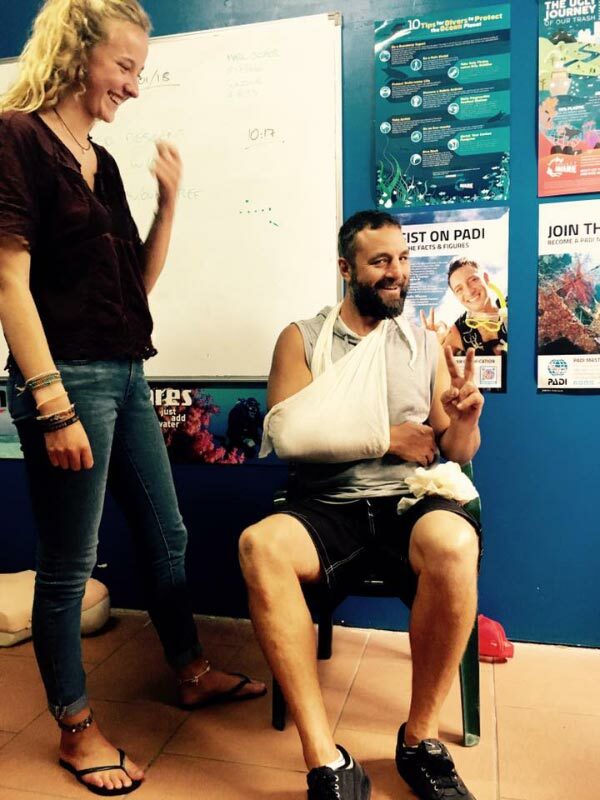 In addition, he is also a PADI Specialty Instructor Trainer, an Emergency First Response Instructor Trainer, an IANTD Instructor, a DAN Instructor and is one of the few Course Directors that can boast a genuine 100% first time IE pass rate. He is also a winner of the ‘ Britain’s Young Business Leader’ award in 2010 and in the same year was listed in ‘ Who’s Who of Britain’s Business Elite’ for his achievements. 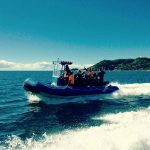 His career began in 2000, in Central America, at one of the leading professional dive education facilities in the industry. 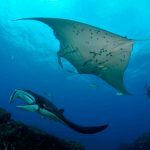 By 2002 Marc had become a Managing Partner, and only 2 years later received a PADI award for the most productive single location dive facility worldwide. Since then he has taught and dived across the world, on the Pacific coast of Central America, Fiji, the Red Sea, the Mediterranean, the tropical waters of the Caribbean, the islands of the Indian Ocean, the Yucatan Cave systems in Mexico, the colder depths of New Zealand and along the East coast of Australia. 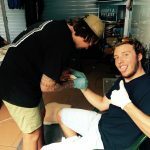 IDC conducted from start to finish by our full time resident Course Director – no fly in fly out educators! 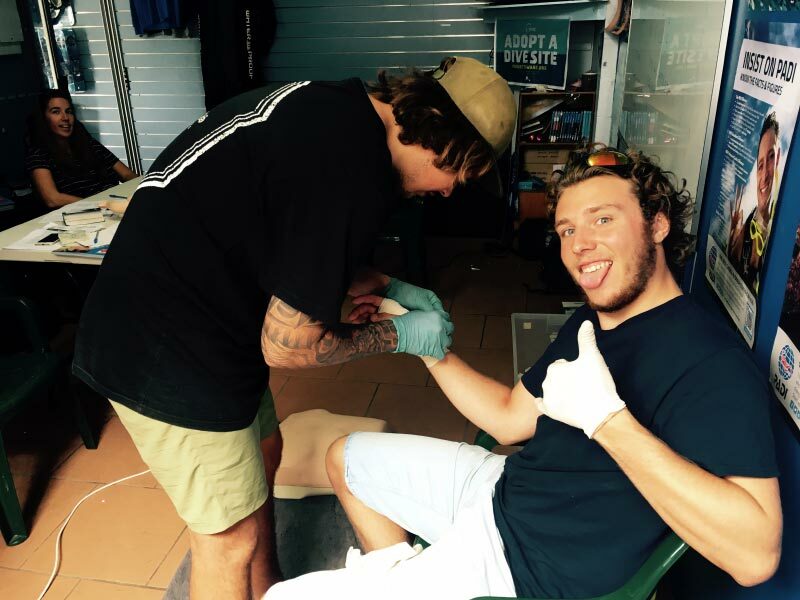 You get to hang out in Byron Bay! 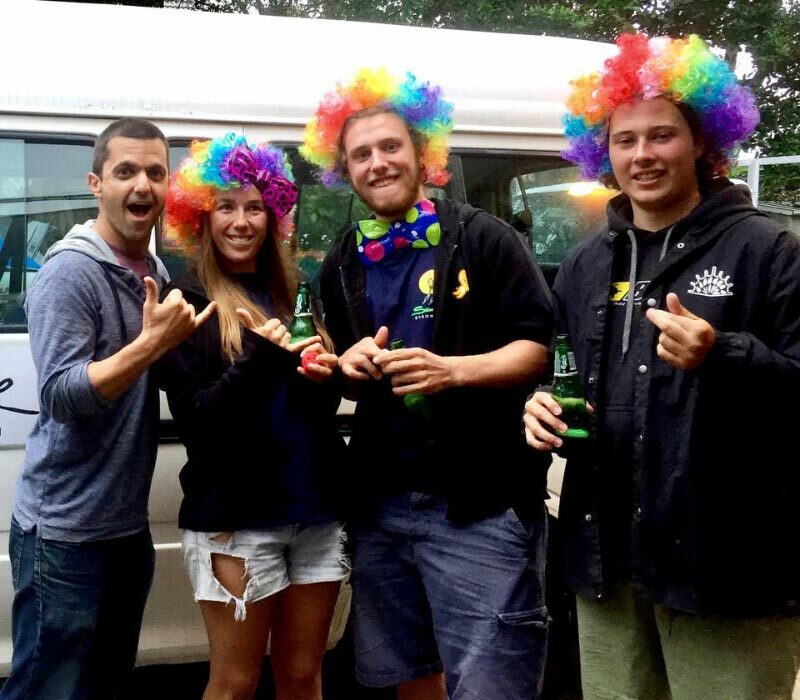 At Sundive we want each of our candidates to be the best Dive Pro they can be. We really do care about you succeeding in the dive industry and fulfilling your ambitions, and we’ll do whatever we can to facilitate that. We don’t churn out new instructors from an IDC factory with candidates just becoming a number after the course; we pride ourselves on small groups and a personal approach where we stay in touch with all our candidates wherever they end up. 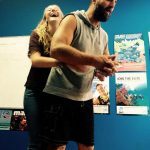 Whether you want to travel the world freelancing as a dive pro, work on liveaboards, manage a resort in a remote destination or just introduce people to the magic of the underwater world, you deserve the best possible course to mould you into the best possible PADI professional. 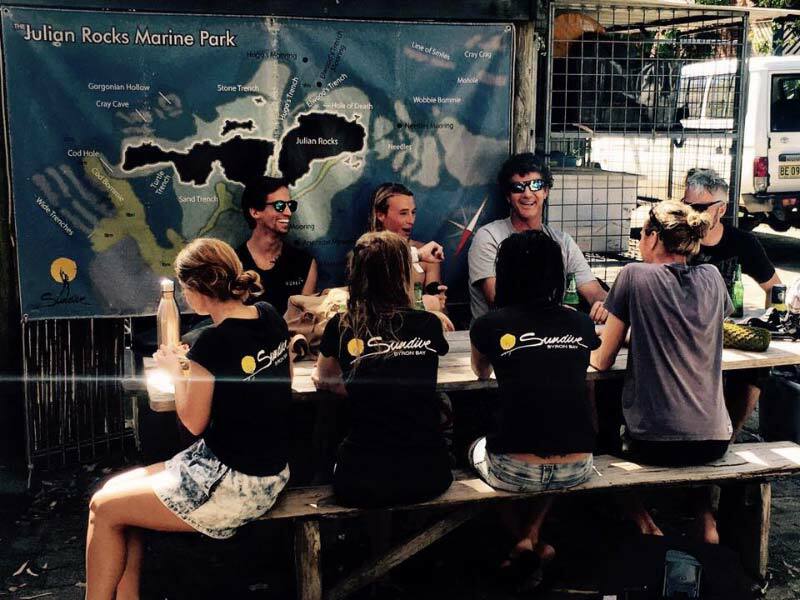 Every dive operation differs as to what it can offer and Sundive can’t claim to be the biggest, wouldn’t boast to be the best (our students decide that! ), nor do we want to cut corners to be the cheapest. 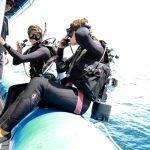 We can however ensure that our educational philosophies, business principles, attention to detail and attitude towards standards guarantees that students get the practical training, knowledge development and mentorship to make them the best dive pro they can be. 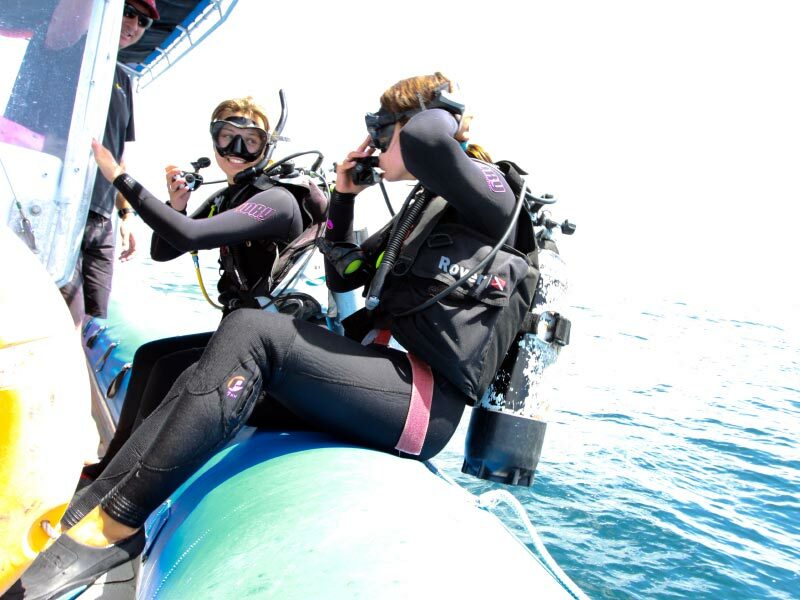 Our personal approach by our highly-qualified staff will give you the real-world training essential for succeeding in the dive industry. 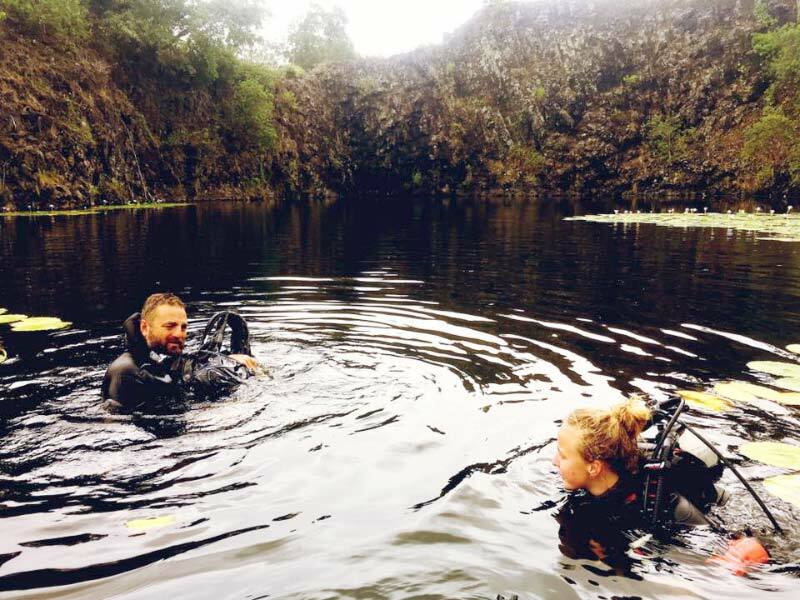 Nowhere else in the region will give you exposure to staff who are trained in Technical diving, Rebreather diving, Cave diving, Underwater Photography and Freediving, giving you a wealth of knowledge and experience at your disposal. 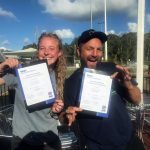 Sundive is the only dive shop in Byron Bay that holds a PADI 5 Star Instructor Development Centre status, offers Enriched Air Nitrox Diver/Instructor training, an MSDT program, certain distinctive speciality training such as Self-Reliant Solo Diver/Instructor and Project Aware Shark Conservation Diver/Instructor, and has been chosen by Project Aware to adopt our local dive site, the world famous Julian Rocks . 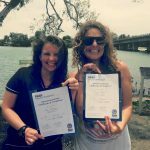 If that’s not enough just ask to see our awards from PADI for our long term commitment to the philosophy of quality diver training and outstanding contribution to the association since 1988. 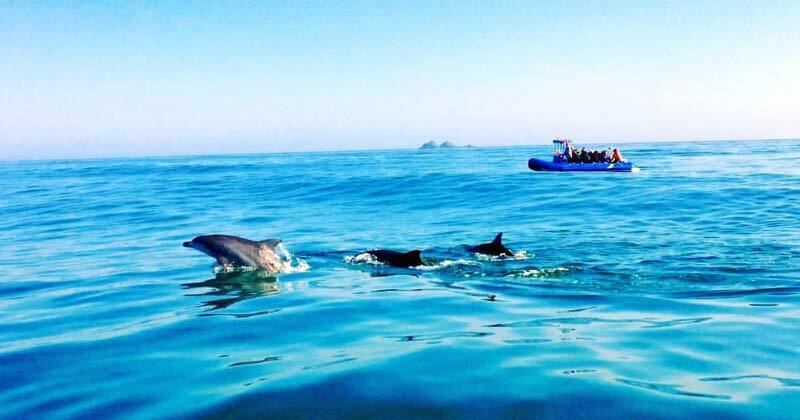 Marc fell in love with the ocean as a child on the south coast of Spain, where his family would holiday every year. At the end of each summer Marc would return to the UK with a deep tan on his back and a pale face and chest, having spent the entire holiday face down in the sea snorkelling all day every day. The natural progression was to scuba, and after his first breath under water he knew that he had found a lifelong passion. 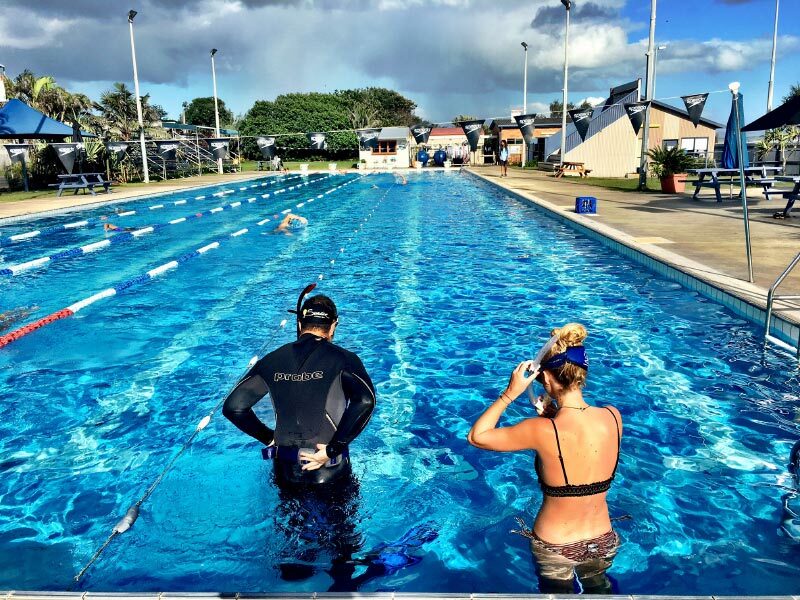 At 22 he became an Instructor, which turned a dream into reality, introducing others to this magical world. To be able to earn a living from a lifelong passion seemed too good to be true. After several years Marc realised that he wanted to be able to change other people’s lives by also giving them the opportunity to make their passion their career, and so he became a Course Director. We regularly have leopard sharks swimming around us during Open Water presentations out at Julian Rocks, but one time we had one that was so lazy, it was resting on the sand patch we were on and the surge moved it towards our group. We were sandwiched between a rock face and this huge leopard shark, trying to move out of its way as it lay on the sand and was being swept closer and closer, until eventually it was pushing into the candidates, pinning them against the rocks! 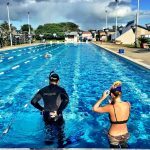 What is the reason people should take their IDC with SunDive? First, we build a profile of each candidate by finding out what they see themselves achieving as an Instructor and where they see themselves doing that. We then run a resume (or CV) workshop to make sure that you make the very best first impression. 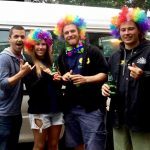 Finally, we use our hundreds of contacts within the dive industry, all over the world, to facilitate the opportunity you need to embark on your new career. 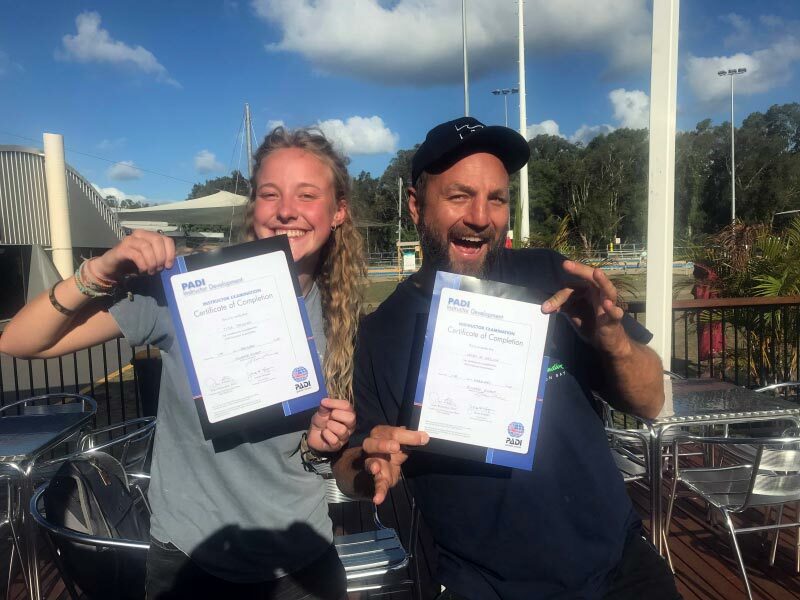 Our Course Director, Marc Sofer, is fortunate enough to have been a PADI Professional for over 17 years and has taught hundreds of students, many of which have gone on to manage or even own their own dive shops, providing unique and invaluable opportunities for our graduates. Obviously, we can’t guarantee that you will be working full-time on a good salary from day one, but we will do our best to put you in touch with the right people in the right places to swing the odds in your favour. If all that isn’t enough, we also provide ongoing support at any stage of your career, all the way to the top! We are always at the end of the phone line or email for any of our students – if we can help, we will. Primarily it would be Ocean Conservation. 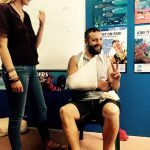 I’m proud that Sundive has adopted Julian Rocks through Project Aware’s Adopt a Dive Site program, and more recently we’ve been involved in the Ocean Film Festival World Tour, sponsored by Sea Shepard, PADI and Project Aware. 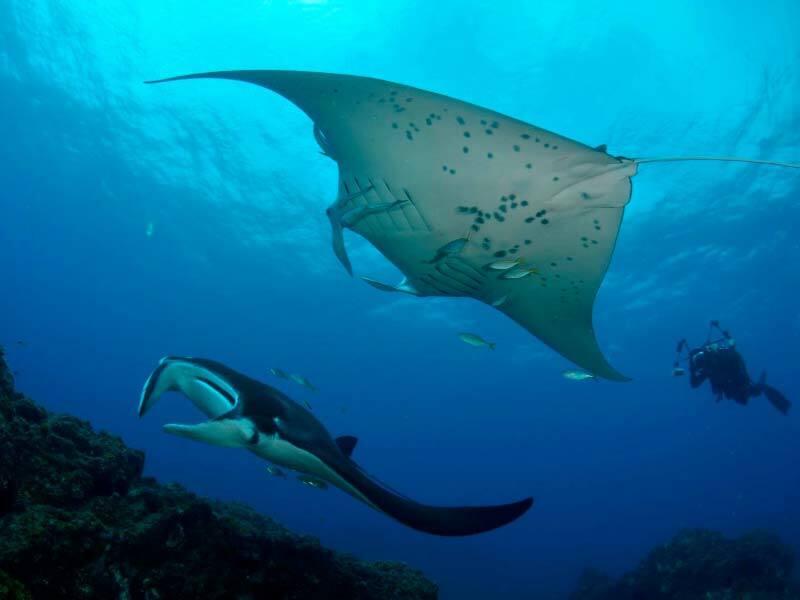 The Manta Project is another we’ve been involved in, identifying these creatures using their unique markings to track their movements up and down the east coast. 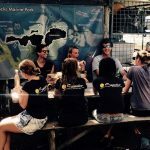 Shark Conservation in Australia is a hot topic, and the Aware Shark Conservation Speciality and Instructor course is one of my favourites to teach, especially with individuals like with the renowned ‘Shark Girl’ Madison Stewart having learnt to dive with us and returning often to visit, providing constant up to date information about these amazing creatures. Having said that, the Octopus is probably my favourite creature, verging on an obsession. I’ve spent many hours observing these awesome animals, mesmerised by their alien form, intelligence, camouflage and capabilities. We’re fortunate to have an abundance out at the Marine Park. What type of diving do you like the best? Cave diving is at the top of my list. I started in 2002 and once I had discovered the cave systems of the Yucatan in Mexico I was hooked. I found it to be one of the most awe inspiring experiences and the feeling that so few have ventured into these systems just added to the magic. The scale of the systems is mid blowing and the combination of haloclines, stalactites, stalagmites and crystal clear (sometimes 100m!) visibility is incredible. Finished my IDC in November with Marc and couldn’t have asked for a better place to complete this training or a better course director! 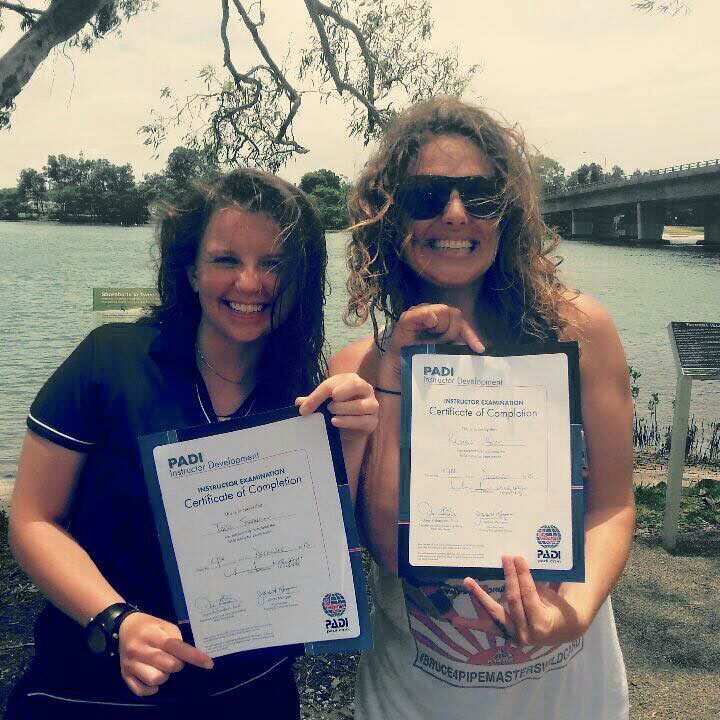 Marc moulded us into awesome instructors and our examiner was even calling us the dream team! 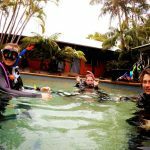 If you are thinking of taking that next step and becoming a PADI instructor I couldn’t recommend a better place to do your IDC! Marc I’ve got no words except – thanks, you’ve been awesome all the way…awesome…couldn’t have done it without you – you rock! Thanks again, but these words don’t reflect enough of my happiness. We were very impressed with Marc and Beau. Marc was very patient, he has plenty of knowledge and was able to answer every question we asked. It was nice to have someone so awesome to teach us. 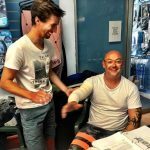 The welcoming, helpful and friendly attitude in the diveshop made my stay an awesome experience. 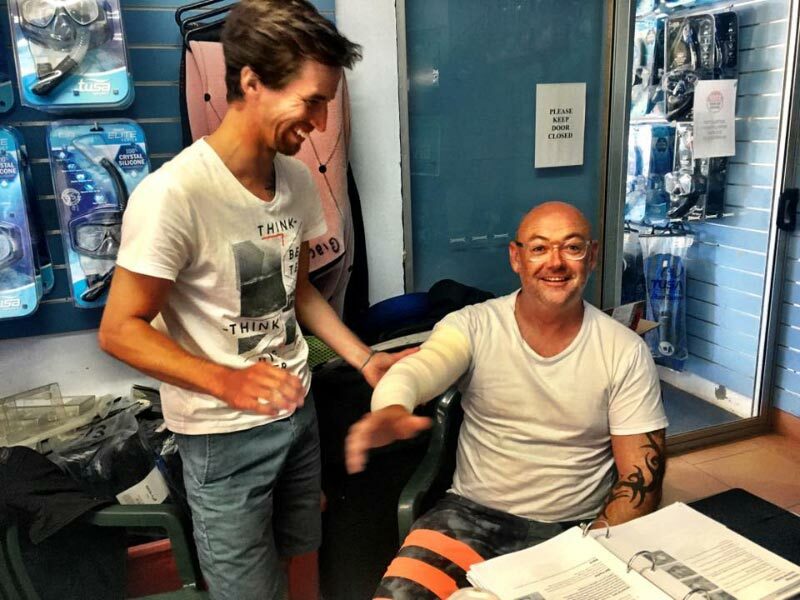 Marc is a very experienced instructor and diver who can tell you a lot about all diving related topics. All the other instructors, skippers, office staff and owner were great too. 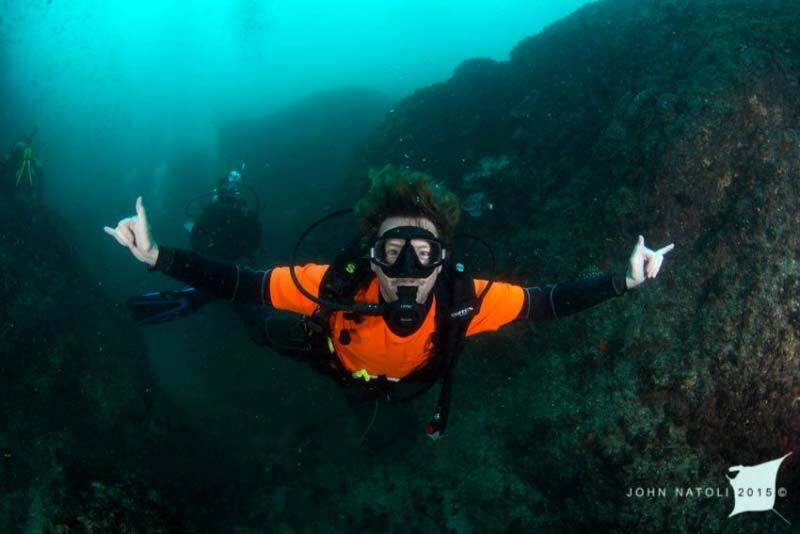 Every day there was something to learn and to discover and Julian Rocks is a great dive site incredible aquatic life, swim throughs and trenches. 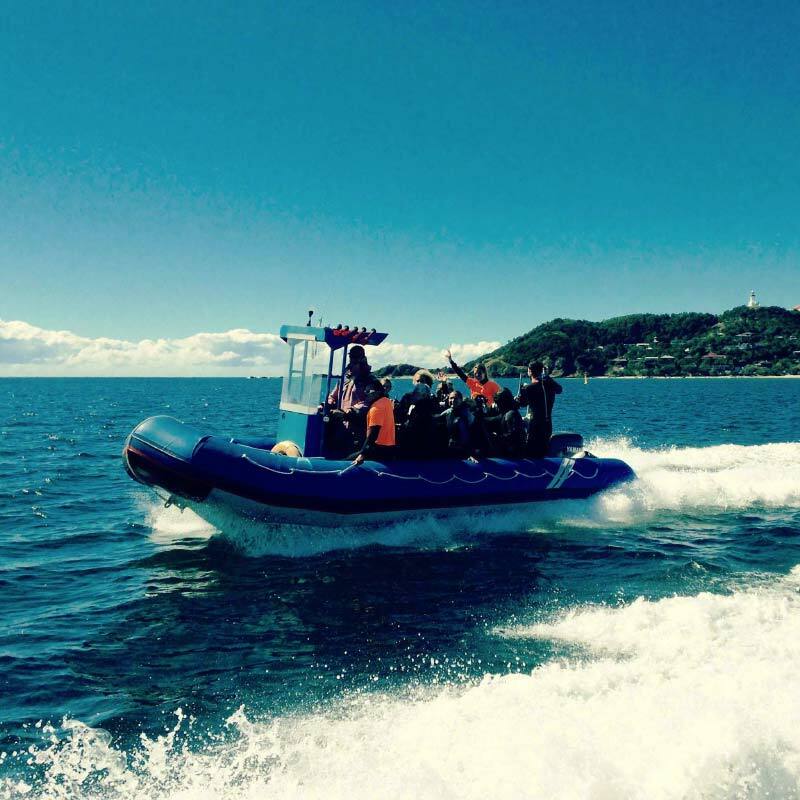 The boat ride to the dive site is about ten minutes so it´s very easy to get there. 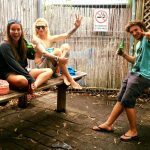 And don’t forget Byron Bay itself! 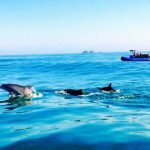 What a cool and relaxed town with awesome food, shops, restaurants, bars, music and beaches. 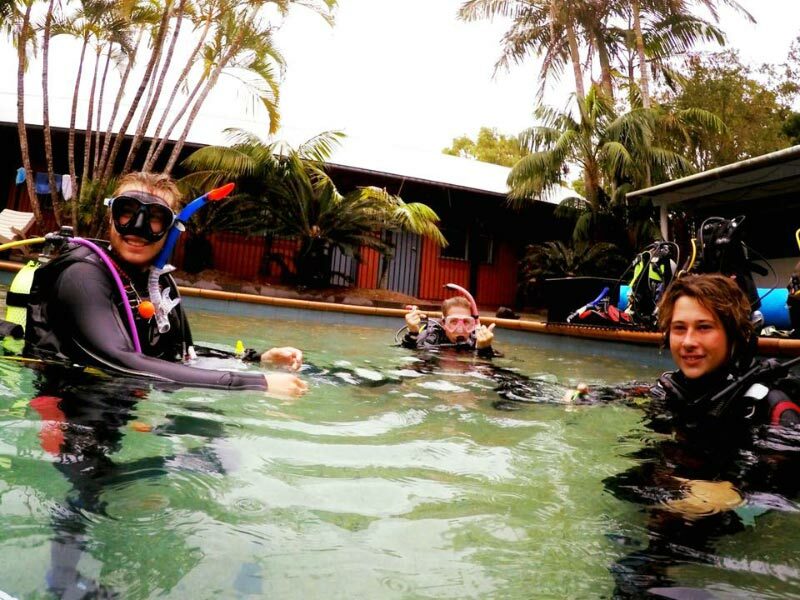 Awesome training, amazing people and incredible diving. 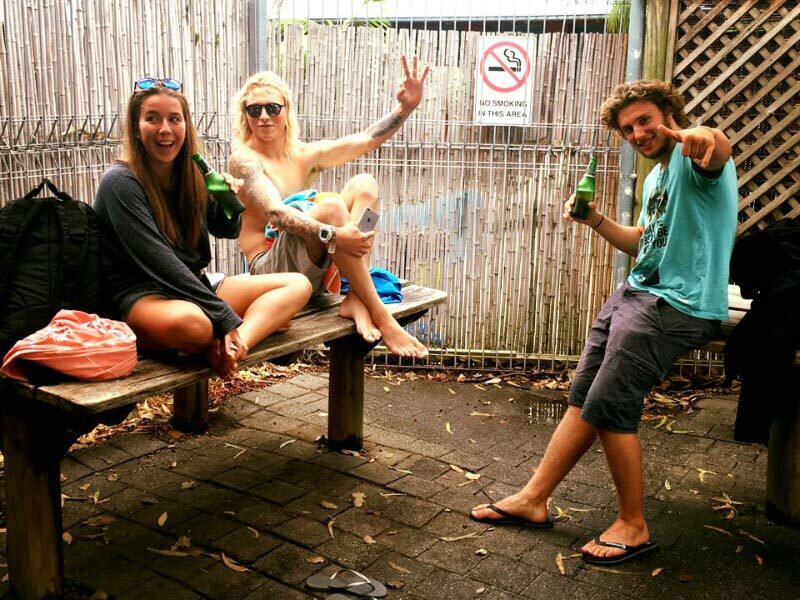 Plus being in Byron Bay was so much fun!!!! I will be back… thank you for everything.